Business Today Editor Prosenjit Datta tells you what's in store for you in the magazine's latest issue and why you should buy it. Very large numbers thrown around randomly. That in some ways sums up any discussion on black money generated in India and stashed away abroad. During the last days of the UPA, the amount of black money hidden in Swiss banks became a big issue, along with the money siphoned off in other scams like 2G, CWG, Adarsh Building scam, etc. Depending on who you were talking to, the amount of black money in banks abroad went from billions to trillions of dollars. The previous government threw in the towel when the Supreme Court asked it to bring back the money hidden abroad, and the BJP leaders - including current Finance Minister Arun Jaitley - made much noise about its ineptness at that time. As it happens, after coming to power the BJP has realised that it is no easy matter to bring back or to even find out how much money is hidden abroad. It has pretty well admitted its failure to the Supreme Court. Also, much of the focus has been on the list of 627 accounts opened by the Indians in the HSBC branch in Geneva. The problem is there are multiple Swiss banks and beyond Switzerland, there are multiple tax havens with far tighter banking secrecy laws. There are also international treaties with confidentiality clauses, and finding out who is hiding how much in which bank, in which tax haven, is like searching for needles in countless haystacks around the world. In all the discussions about the money hidden abroad, what often does not get discussed is how few people - including the seriously rich - pay income tax in India. Estimates put the number of taxpayers in India to be fewer than three per cent of the total population. Many finance ministers in the past have promised to widen the tax base. And yet, none of them has succeeded. 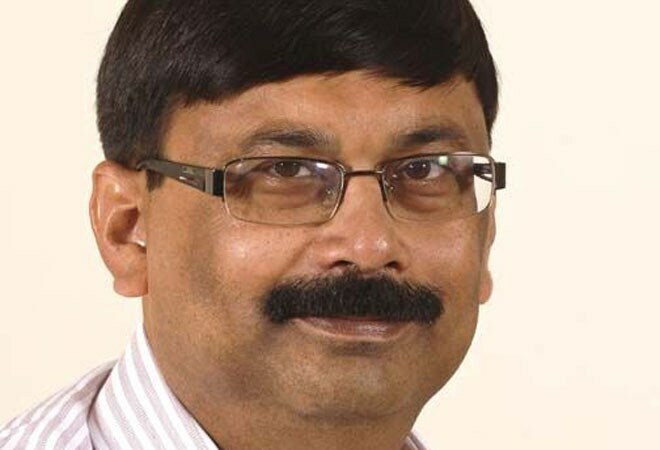 The incumbent finance minister, according to recent statements, plans to do so. If he is even able to widen the tax base for personal income tax to 10 per cent of the population, it would be a humongous achievement. Talking of big numbers, corporate salaries at the senior level have been going up at a fast clip for some time. The salaries of CEOs and other top-level executives have really shot up over the last decade and a half. Our cover story this issue looks at how compensation at the top has changed. The study, done by senior research associate Jyotindra Dubey and reported by senior editor Shamni Pande, provides interesting insights. For example, while promoter CEOs in the country still get paid far higher than professionals in the C-suite in general, many of the biggest promoters also led the way during the post 2009 slowdown by taking sharp pay cuts. 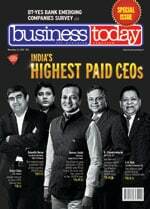 Similarly, the handful of CEOs today in the top 500 listed companies who still draw less than Rs 1 crore per annum as salaries are mostly promoters of their companies. In a sense, it is easy to understand the logic here. Most promoter CEOs derive much of their wealth and income from their equity holdings. And for them, therefore, the exact amount of salaries they draw does not matter as much. The CEO salary study always reveals many interesting facts. One of them is on Vishal Sikka, the new CEO of software giant Infosys, who has been offered the highest salary in India this year. The man who was making the offer and had signed off on his appointment, though was taking home just Rs 1 per annum as compensation. When NR Narayana Murthy had been persuaded to come back and take charge of Infosys once again last year, he had stipulated that he would draw just a token sum as salary. And he joined only after the board agreed to his conditions.